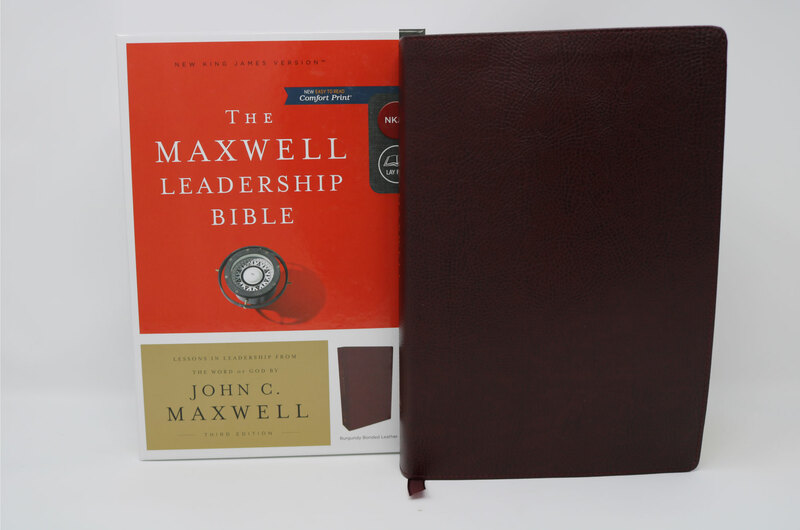 Named Inc. magazine's #1 most popular leadership expert in 2014, Maxwell delivers daily inspiration and practical advice for bringing out your best, personally and professionally, one day at a time. Readers can engage every day with succinct lessons, stimulating questions, and inspiring quotes, with plenty of journaling space to record progress and revelations. 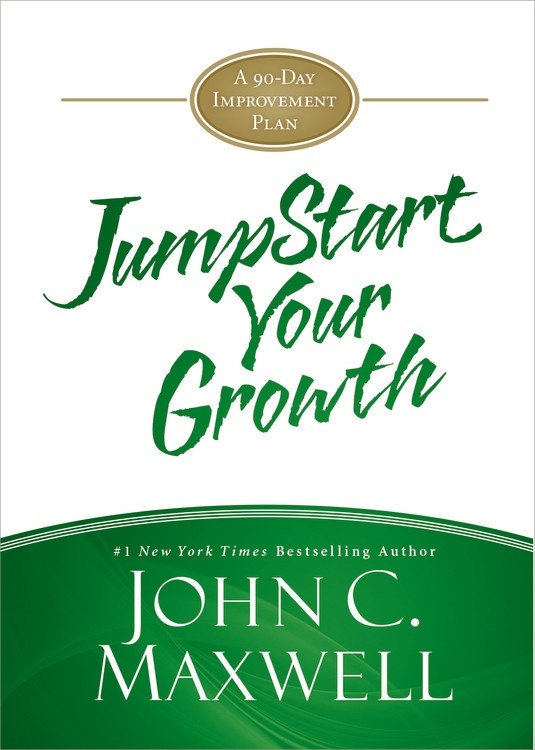 Inspiring and convenient, this portable, interactive growth tool gives readers everything they need to improve self-knowledge, gain confidence, and lead more satisfying lives in three short months. Also Available on AudioBook (CD) - Click Here. **Please Note: When ordering, if you combine pre-sale and non-pre-sale items the entire order will ship once the pre-sale resource is released.